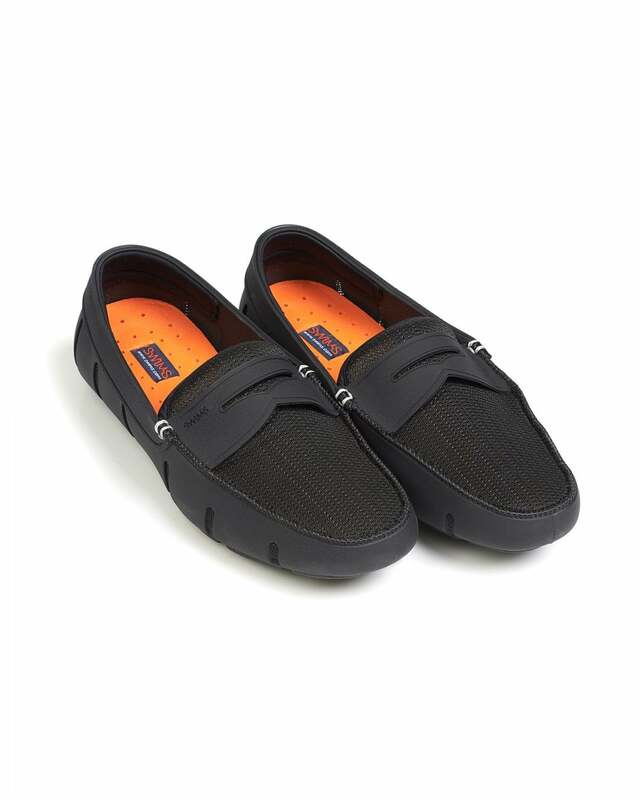 With their unique drainage and ventilation system, these loafers feature a non marking rubber out sole and soft, plush insole to get you through the day. White and orange accents add a splash of colour to the shoe, contrasting and allowing the colour to pop. Wear with beige shorts and a crisp navy polo shirt for a preppy vacation look.